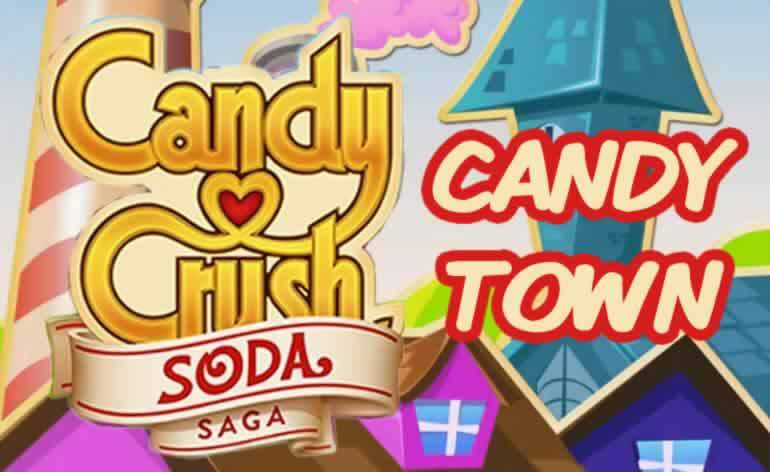 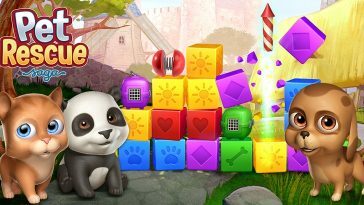 Here is an overview of the levels you’ll have to complete in Sugarcube Cave, episode 5 of Candy Crush Soda Saga. The levels in question are levels 46 – 60. 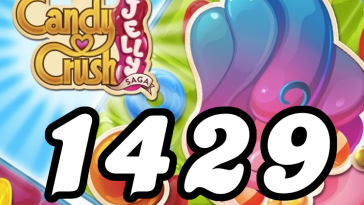 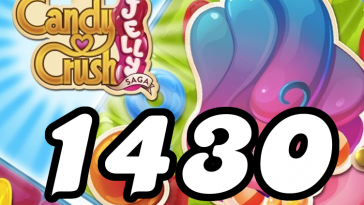 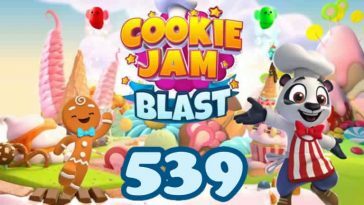 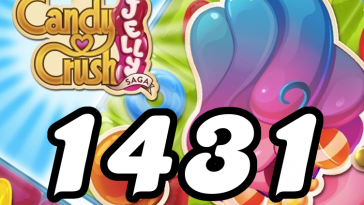 To make things easier for you, here is the Candy Crush Soda Saga playlist, starting from level 46.